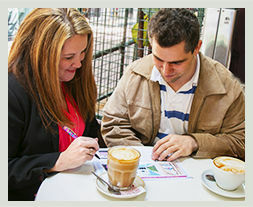 Enjoy a free coffee & cake with every new property appraisal! Call us today to make a time that suits you for your NO obligation, free expert property appraisal. Are you really receiving the correct weekly rent? Has your investment property been damaged by bad tenants? Is your property manager taking care of your investment like it’s their own? Have you no time in the week to manage your investment properly? Maybe your home is worth more money than you think? Register & let us do the rest!